© Michelle Dyer-Fagan . All rights reserved. Fall evening at Disney World. 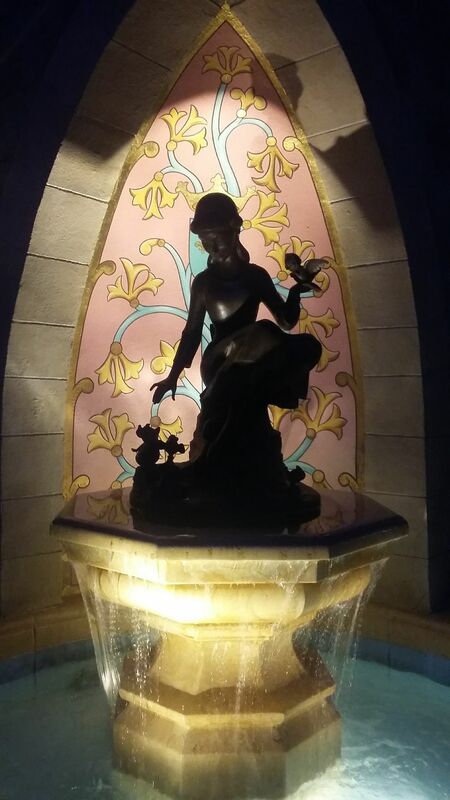 Cinderella fountin. Date Uploaded: Sept. 13, 2018, 8:01 p.m.